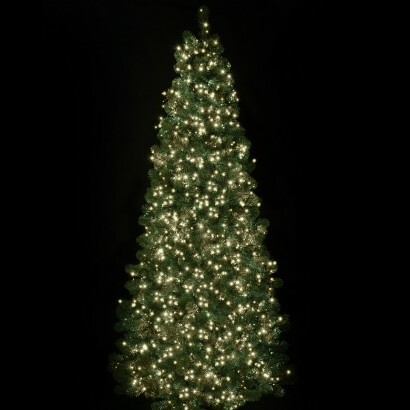 Trim even the largest trees in your garden this Christmas with 2000 warm white Treebright stringlights. 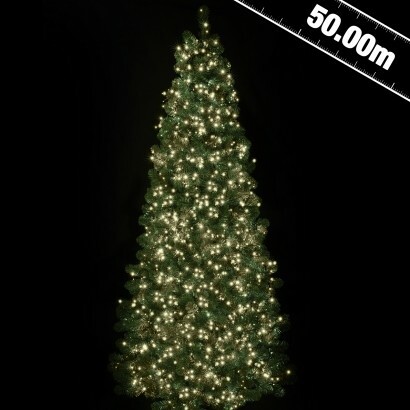 A whopping 2000 warm white LEDs give 50m of illumination making these LED fairy lights ideal for trees as large as 3m (10ft) tall. With four times as many lights per metre as regular stringlights, Treebrights allow you to professionally light your tree in just minutes and with a timer function, you can simply place them and they will automatically switch on at the same time every day for eight hours. 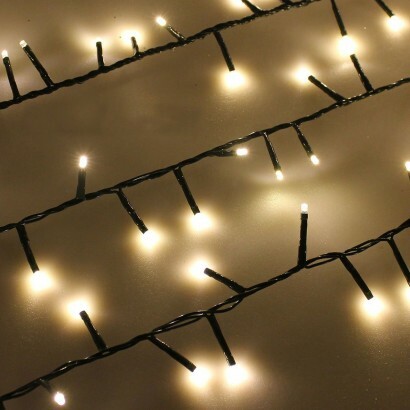 Specially designed for trees, these beautifully decorative warm white lights add sparkle to your space and with eight cool functions including static, they'll add instant magic to your festive garden.